-Increased Mikhail Kerzhakov to a 71. It was a 55! -Increased Shatov to a 80. Switch main postition to LWF. -Increased Yusupov to a 74. It was a 55! Welcome to the SOGAZ Russian Football Championship creation thread for PES 2016. Anyone that would like to help just send me a PM. Each club will have 26 players. Kits are not seen, why ??? OK, thanks mate. But I wonder if the kits have already been done by anybody... ? 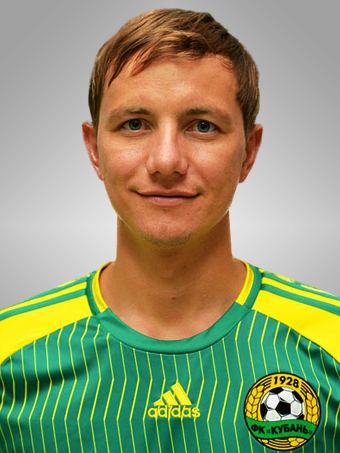 can you make Roman Pavlyuchenko face? Will you realease the png version of this kits?